• Expanded range signal conditioners to increase resolution. 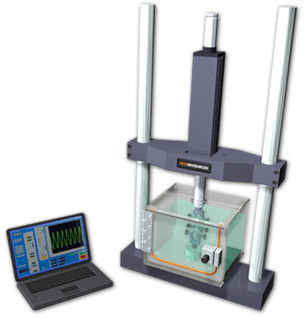 Planar Biaxial Test System – NEW - performs biaxial tests on hydogels and other gels. Features video based strain control integrated into our control software - Get more info -- Contact Us.